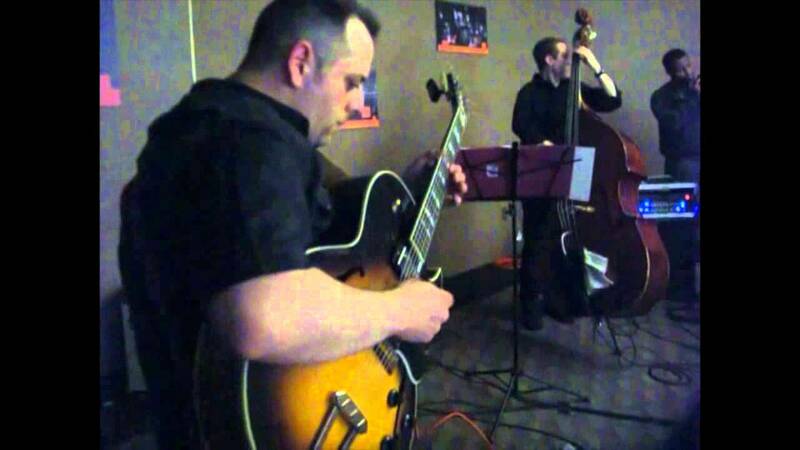 I am capable of providing music as a solo guitarist, or bring a band to any type of event. I can play all styles of music at a very high level and have a vast repertoire in Jazz, Classical, Rock, Blues, Latin, etc. I have 14 years experience as a professional guitarist and have played virtually all settings. Greg did an amazing job! My members loved the music, and he was very professional. Would use again and highly recommend. Highly Recommend Greg for ANY Event! Greg played our Open House; he was very professional and his music was just the right touch to create the ambiance that we were seeking. He tailors his music just the way you want, whether loud and rocking or jazzy and soft, to fit your event. I would highly recommend Greg for any event and I am planning on hiring him again for future events. Greg is a top notch musician, unbelievably talented, great to work with! I've seen him countless times, each time performing at a level very few musicians are ever able to accomplish. And he's incredibly easy going and easy to talk to. He would absolutely be my first choice of any guitarist in the area! I can provide background music either as a solo guitarist or bring my band to virtually every event. I can cater the music to whatever style/setting/mood/etc your function may require. A professional guitar player since 1999, Greg Petito has performed in more than 20 countries on 4 continents, as well as over 30 states in the US, performing a wide variety of styles, ranging from Jazz, Fusion, Rock, Pop, R&B, Latin, to Musical Theater. As a jazz musician, Greg has performed with artists such as Will Kennedy (Yellowjackets), Curtis Fuller, Sean Jones, Anat Cohen, Lew Tabackin, Lynn Seaton, and Geof Bradfield. He has played at venues such as the Green Mill in Chicago, Jazz at Lincoln Center in New York City, Cezanne in Houston, Tx, and Robbie's House of Jazz in St. Louis. 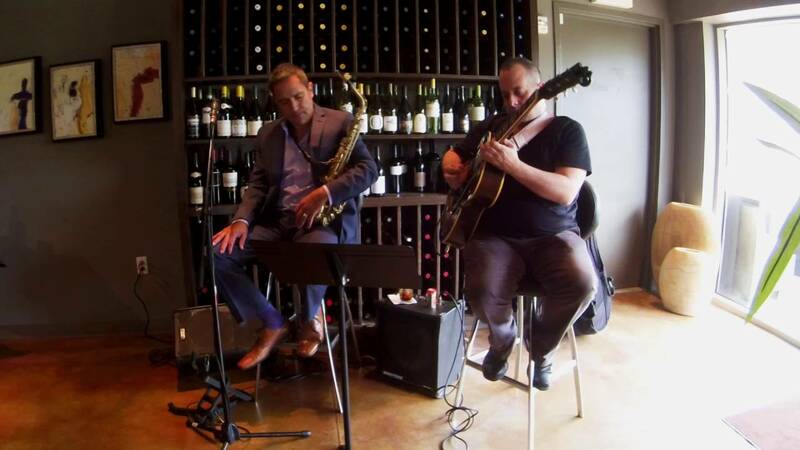 He has also performed at festivals such as the Chicago Jazz Festival, Denton Arts and Jazz Festival, Mackinac Island Jazz Festival, and in October of 2013, Greg Petito was a featured artist in China at the International Music Festival of Chonqing. As a commercial guitar player, he has toured with artists such as The Platters, Cheyenne Jackson, multi-platinum recording artist Andy Bell, Katherine McPhee, Chita Rivera, Paula Valstein, Risa Binder, as well as Broadway productions of “Wicked”, “Pippin”, and “Chicago: The Musical”. In these various settings, Greg has toured extensively in the United States, as well as the European Union, parts of Northern Africa, and Central America. He has been a high demand guitar player based in Dallas (1999-2004), New York City (2004-2007), various locations in the European Union (2007-2010), and most recently in Chicago, Illinois from 2010-2014. In the summer of 2014, Greg Petito relocated to his hometown of Houston, Texas where he has continued his busy performing career with such local artists as Woody Witt, Will Kennedy, Dennis Dotson, Tianna Hall, and David Caceres, performing at venues such as Cezanne, Vic and Anthony's, and Sambuca. For booking inquiries, or to request a copy of Greg Petito's CV/Resume, please visit the contact page. I can provide all equipment myself, with exception of electricity.